At Worksmith, we want to help brands adapt to the new world of retail. Great store experience is the new industry standard. Our mission is to help create a positive and memorable experience for every person stepping into your store. We know that this is a HUGE task with many moving parts and pieces. It involves everything from facilities maintenance to employee presentation, to event production, visual merchandising, and more — almost all of which require the help of local service providers. For many brands, the painful process of coordinating with multiple service providers for multiple service lines at multiple store locations creates a barrier to delivering an awesome store experience. In 2015, we set out to create a solution: a software-enabled marketplace that makes the hard work of finding, scheduling, managing, and paying local service providers easy. StoreXM was born. Our platform transforms the way retailers collaborate with local service providers. We cover a variety of industries and service lines, and today we service over 1,000 locations across the US and Canada. Worksmith is an extension of your team. We work around the clock to ensure every job is completed successfully. Our Support team is dedicated to your success, actively managing the details so you can focus on your business and trust your work orders are in good hands. Bryan Burkhart is the Founder and CEO of Worksmith. Bryan has extensive leadership and management experience gained through more than two decades in the software industry. He began his career at Trilogy Software in Austin, Texas. Later he served as Senior Vice President of Global Sales at Callidus Software, Inc. (IPO - NASDAQ: CALD), where he was responsible for all revenue and managed the company’s sales operations globally. Bryan founded and served as CEO of H.Bloom Inc., acquired by Tenth Avenue Holdings. Bryan graduated from The Wharton School at the University of Pennsylvania with a BS in Entrepreneurial Management. As Vice President of Account Management, Cassie is responsible for all client relations and ensures our clients expectations are met to their satisfaction. 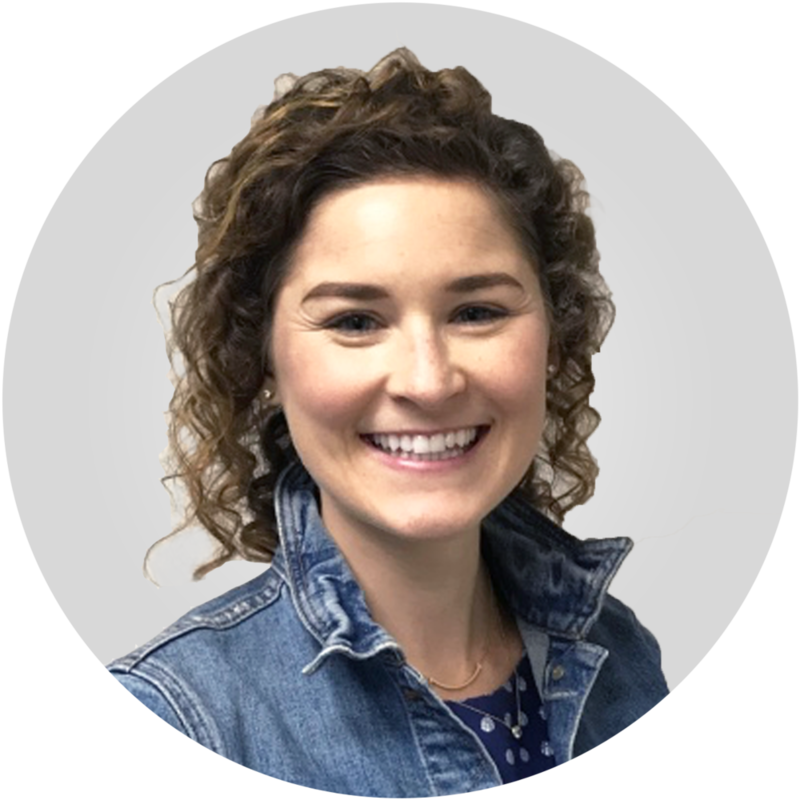 Cassie previously was Director of Sales at H.Bloom and has a B.S in Communication Studies from Northwestern. In her free time, she enjoys outdoor activities and seeing live music. Steve is the Vice President of Engineering, and oversees all things technology at Worksmith. He is responsible for delivering impactful software solutions in a timely fashion. Steve was previously the head of Engineering for H.Bloom and has a BS in Software Engineering from Columbia University. In his spare time, Steve enjoys watching his favorite sports teams and trying out new restaurants in the area. As Vice President of Marketplace Development, Michaela builds the community of local service providers to ensure every job is done on time, every time. She previously oversaw the small business lending division of a private commercial finance company and earned her MBA from the University of Texas at Austin. When not connecting local service providers with commercial clients, Michaela is on the hike and bike trail around Austin or volunteering with Big Brothers Big Sisters. Want to be part of an amazing team? Join us.